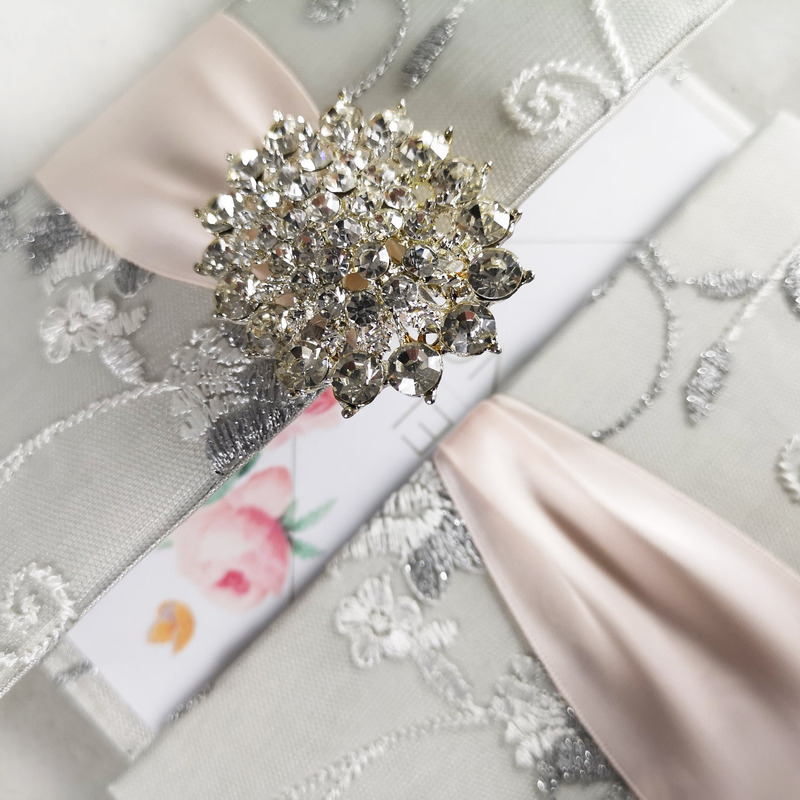 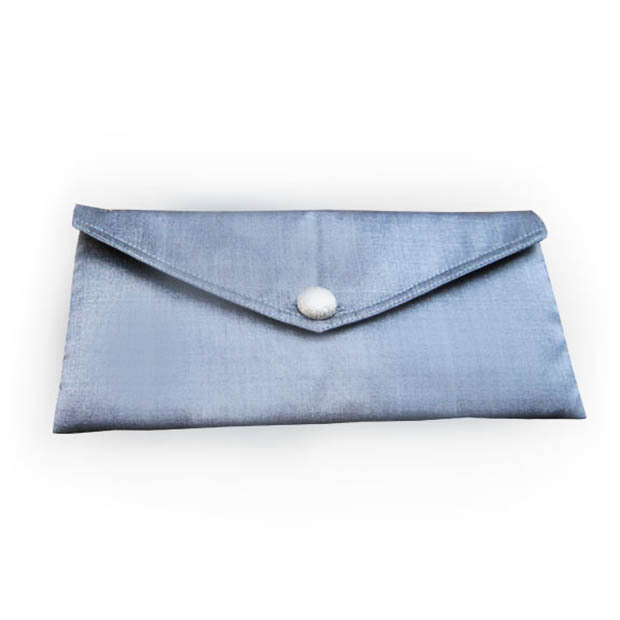 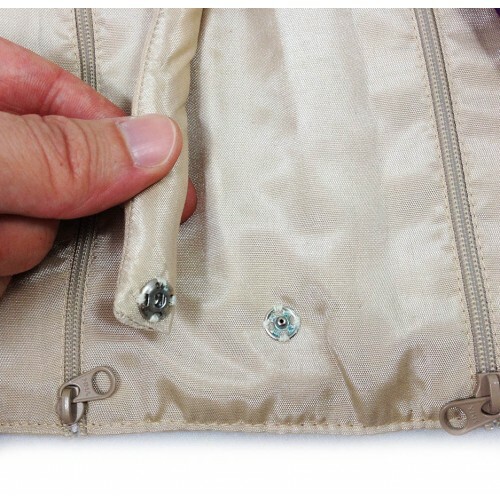 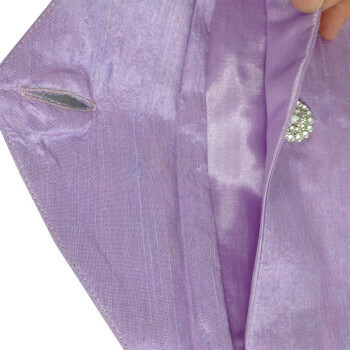 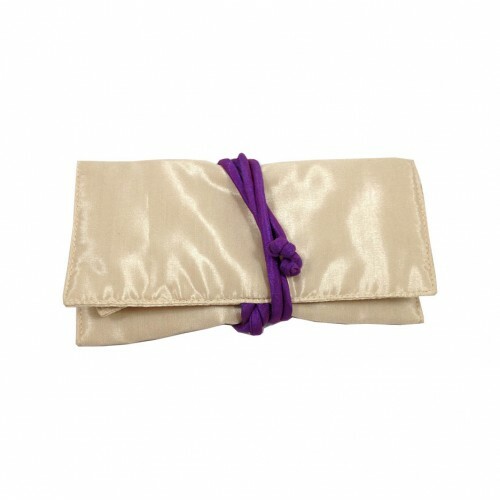 Silver silk wedding pouch with button closure. 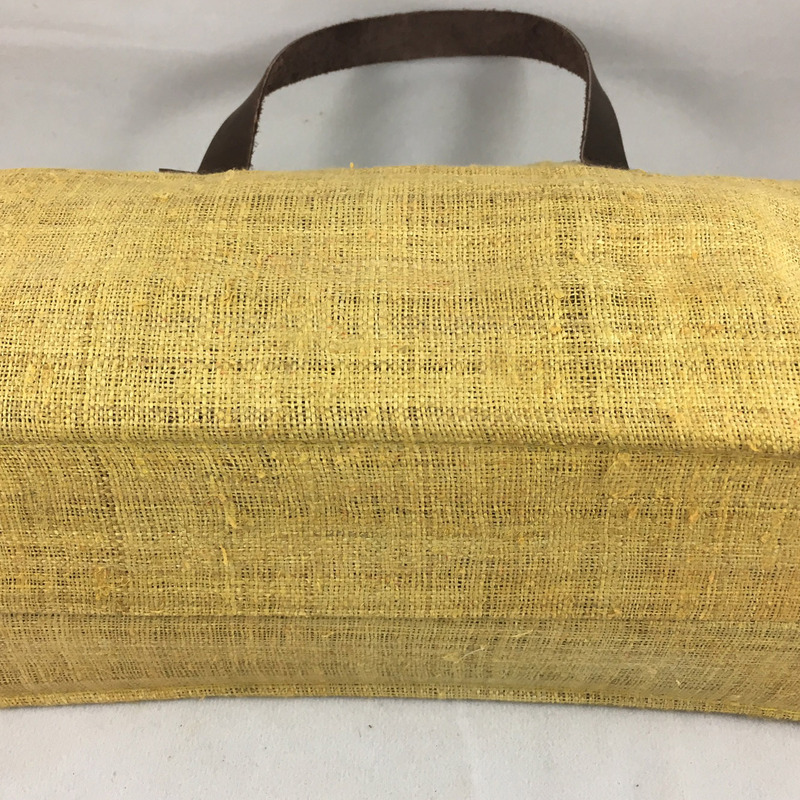 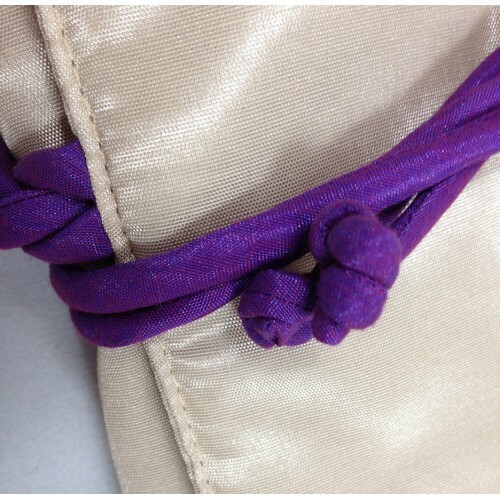 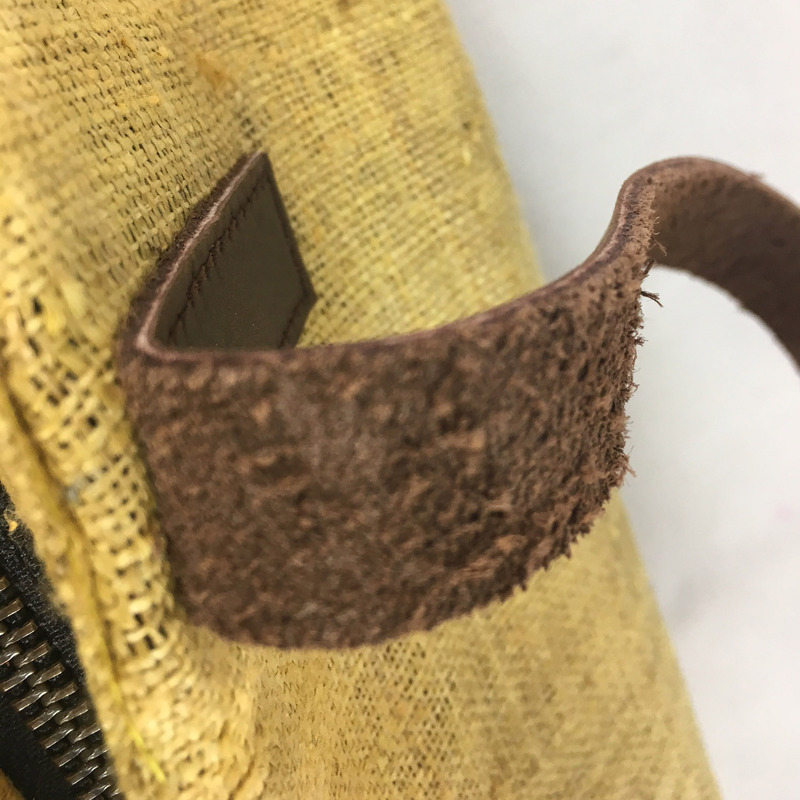 Decorative sewing edges, padding and silk lining. 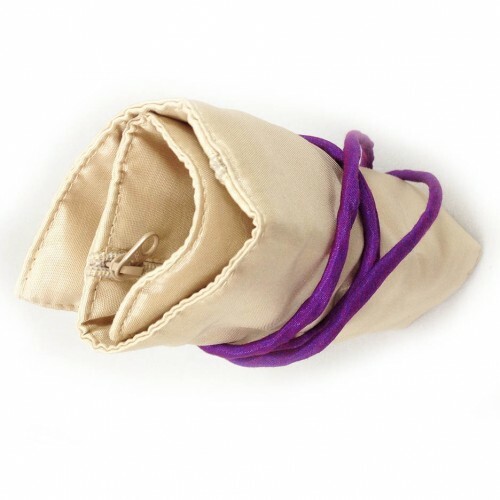 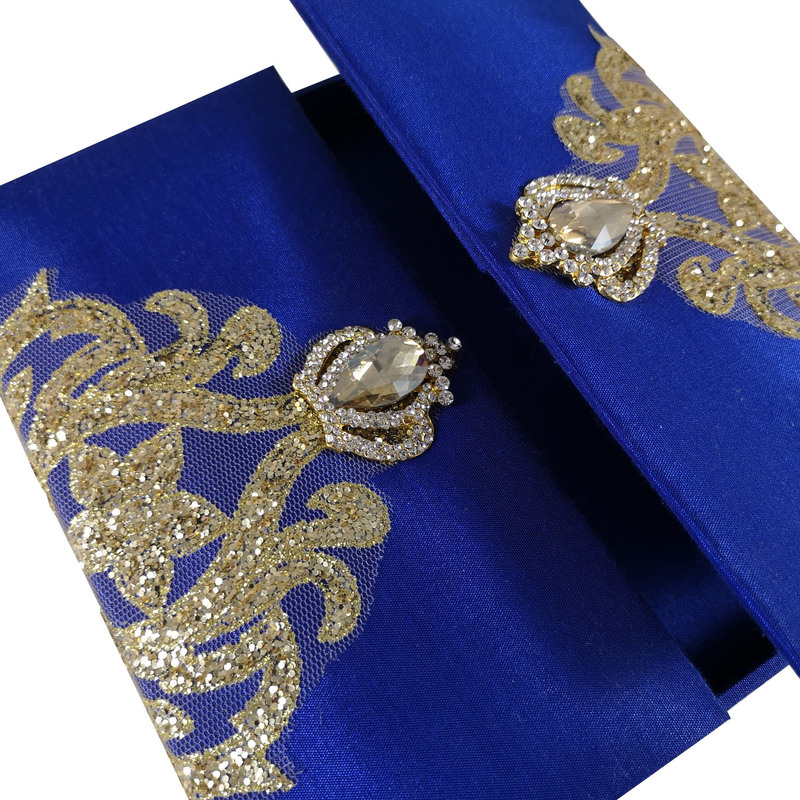 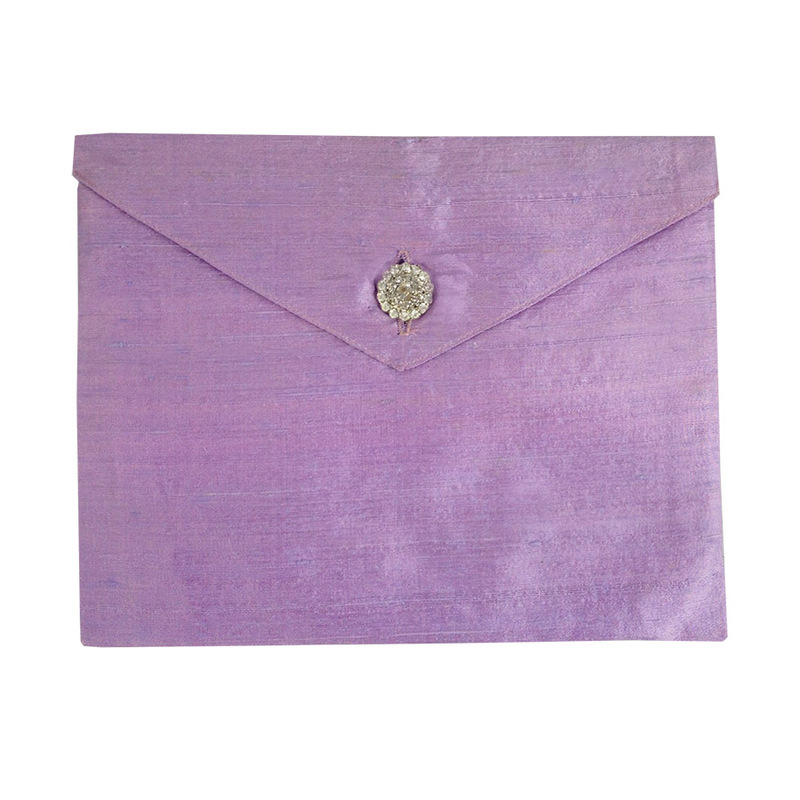 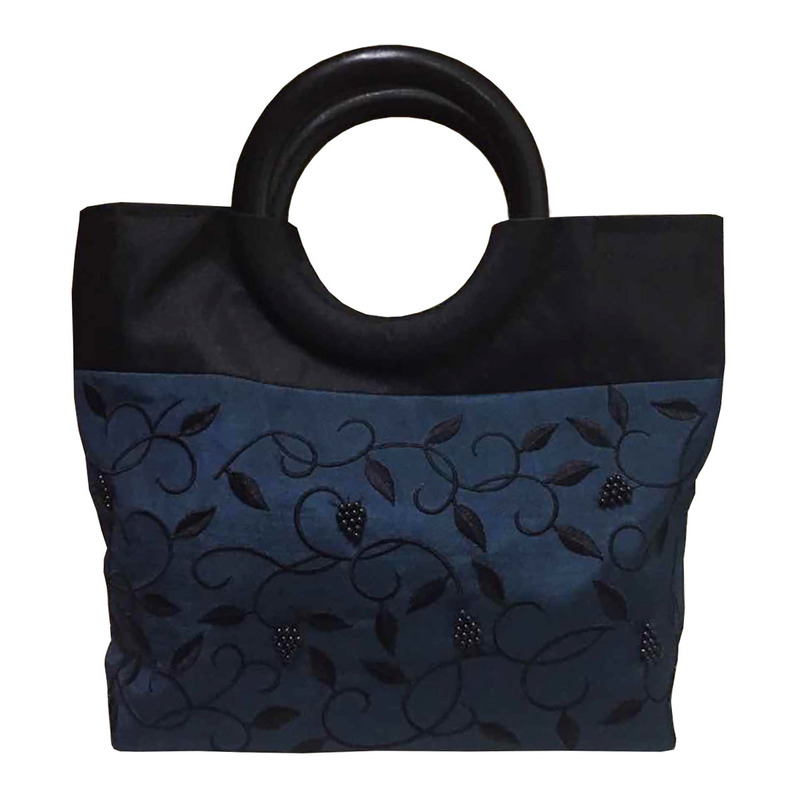 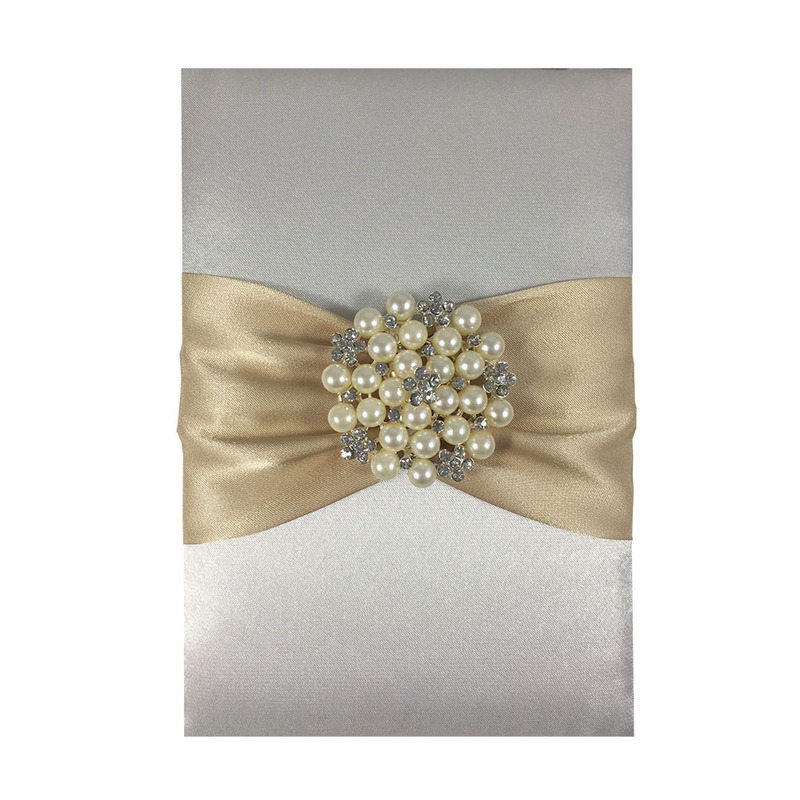 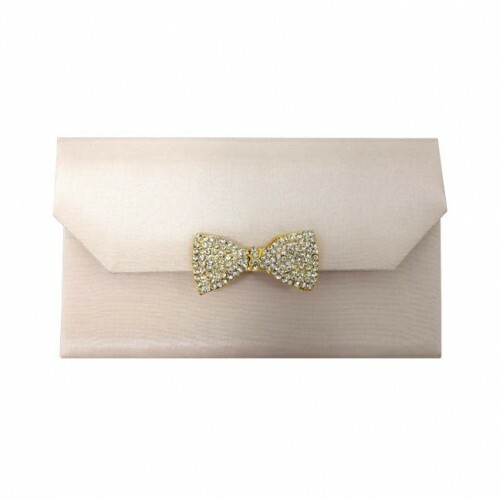 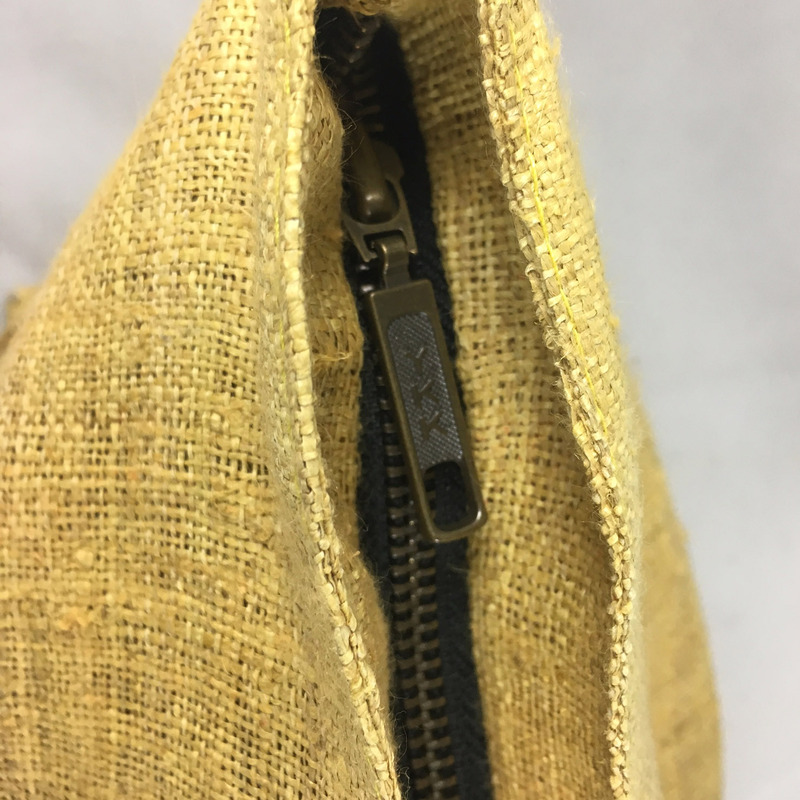 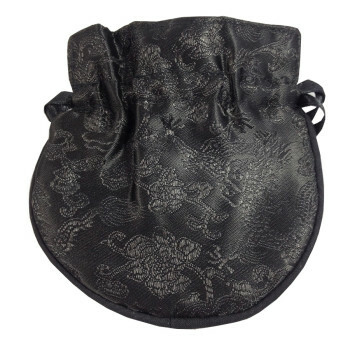 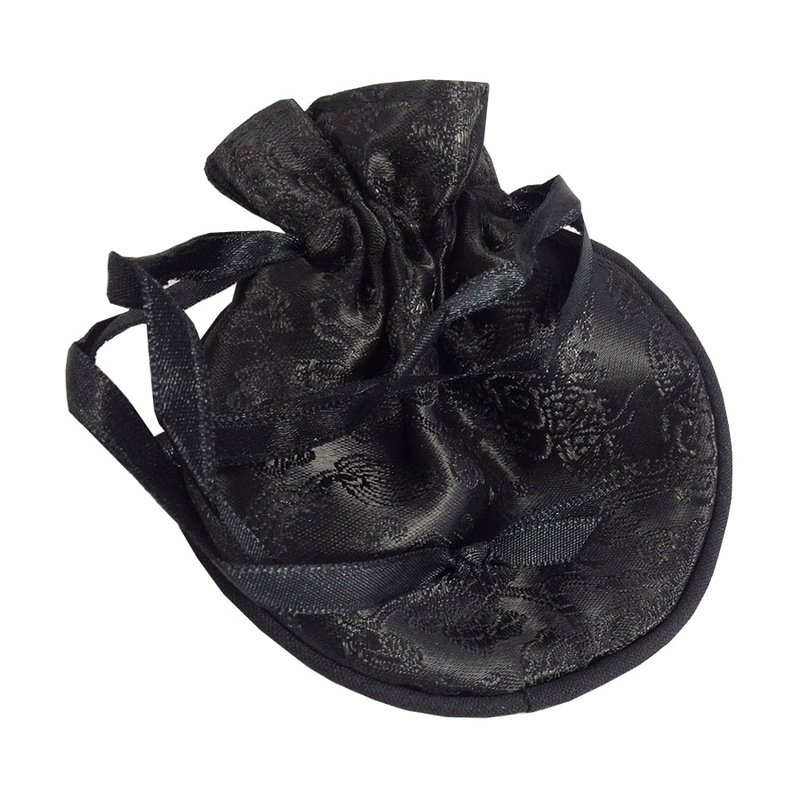 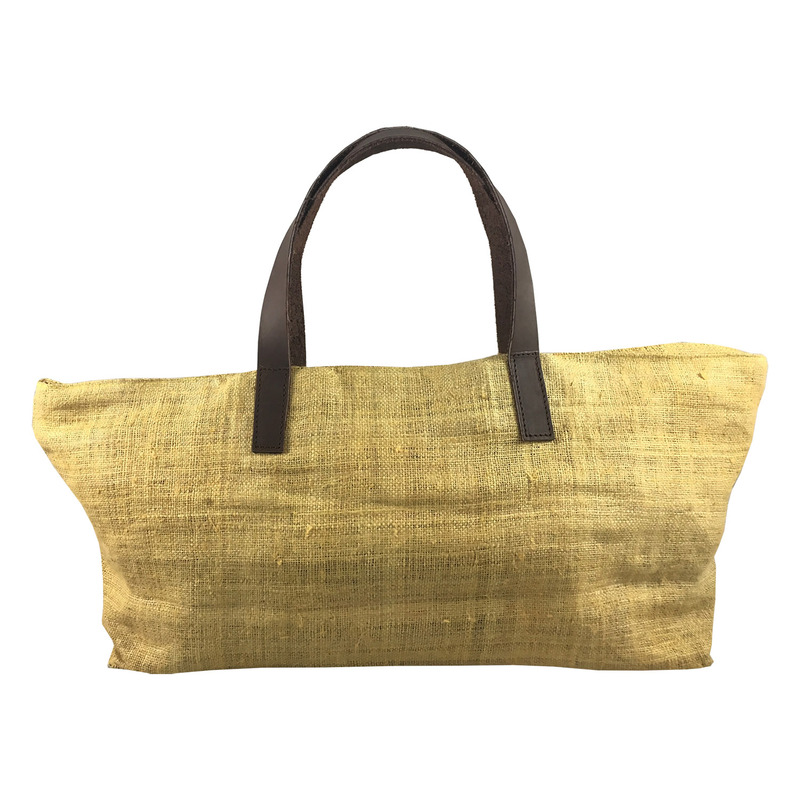 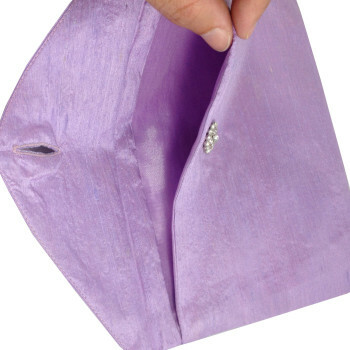 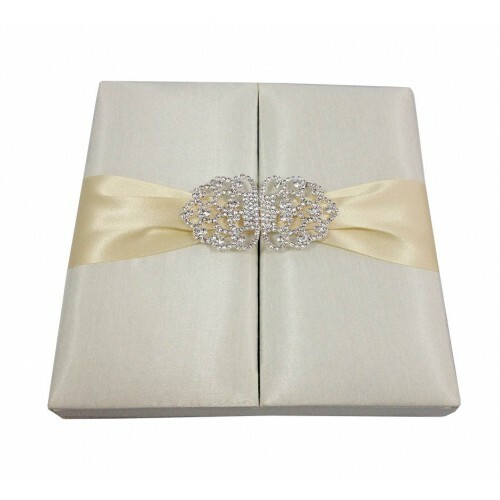 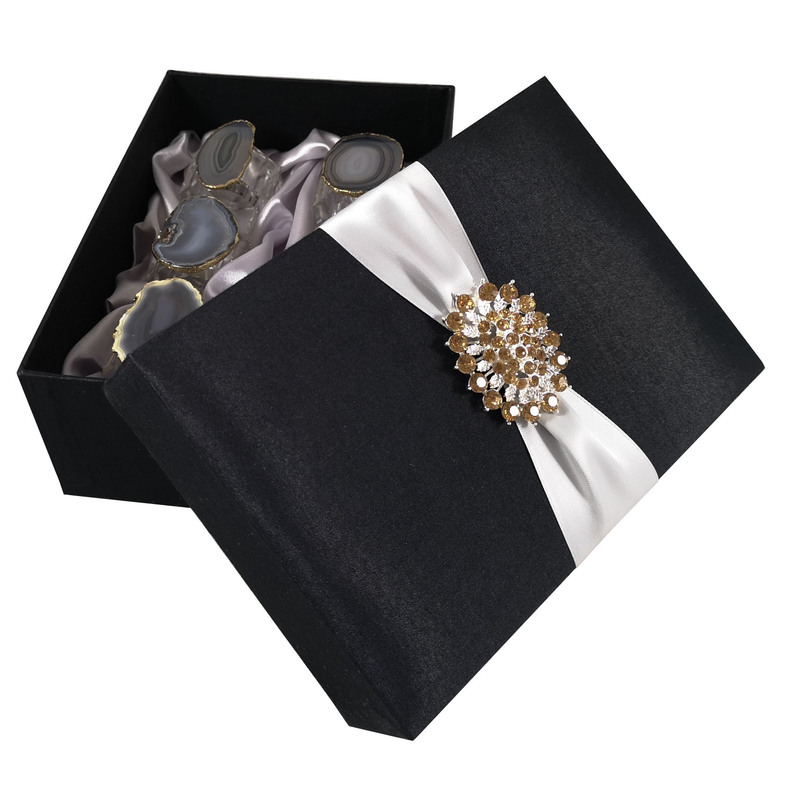 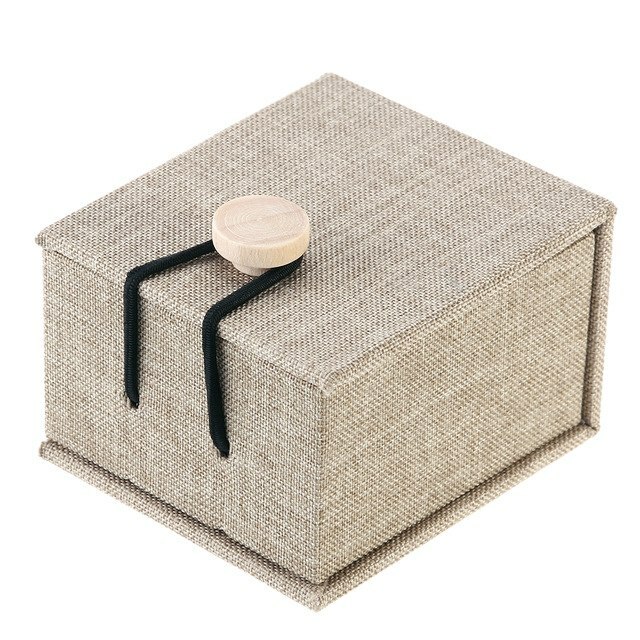 This wedding pouch has a distinktive envelope shape and suits perfect for wedding invitation cards and jewellery packaging. 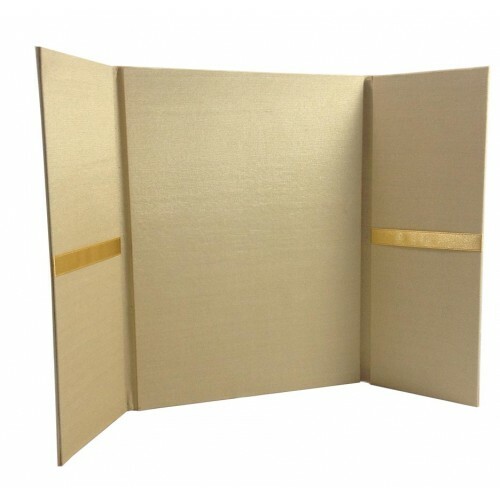 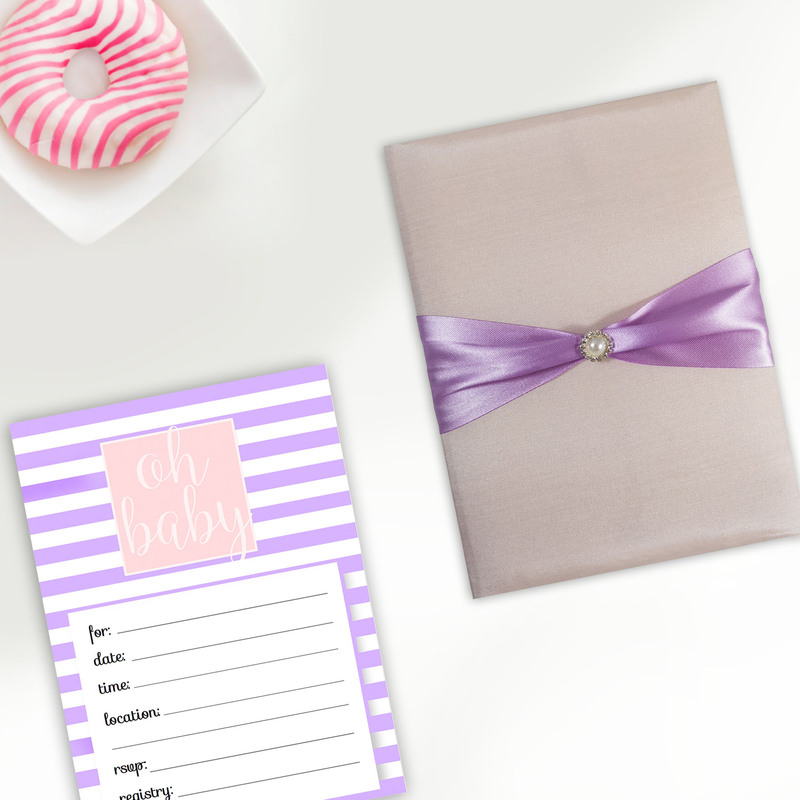 Birthday invitation cards or invitation cards of different occasion suit perfectly, too. 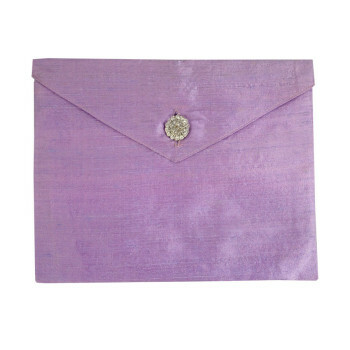 Little monogram embroideries, logos can be placed onto the envelope at surcharge. 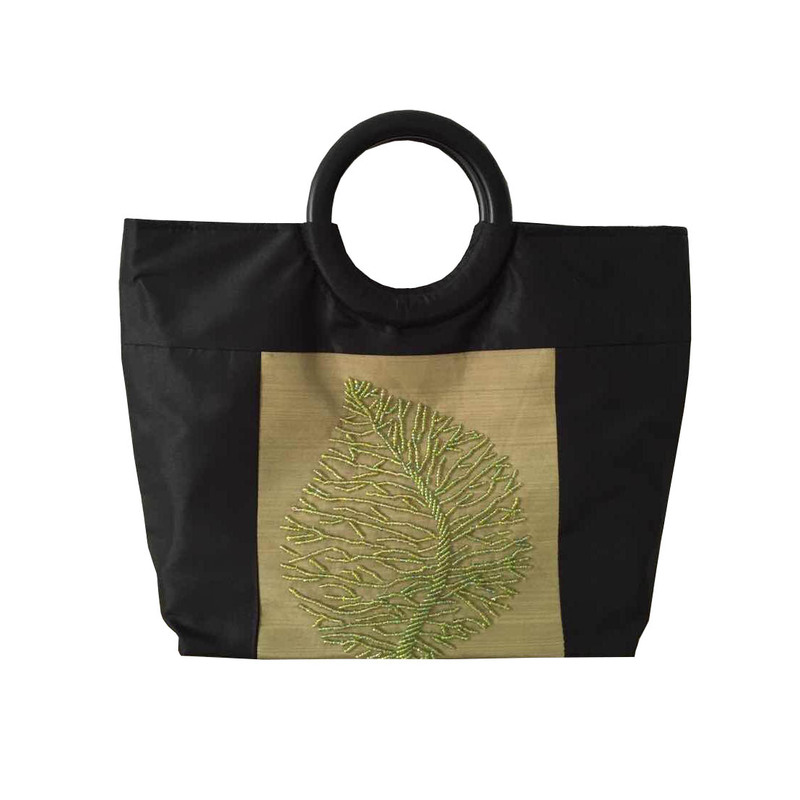 Different size and color upon request available. 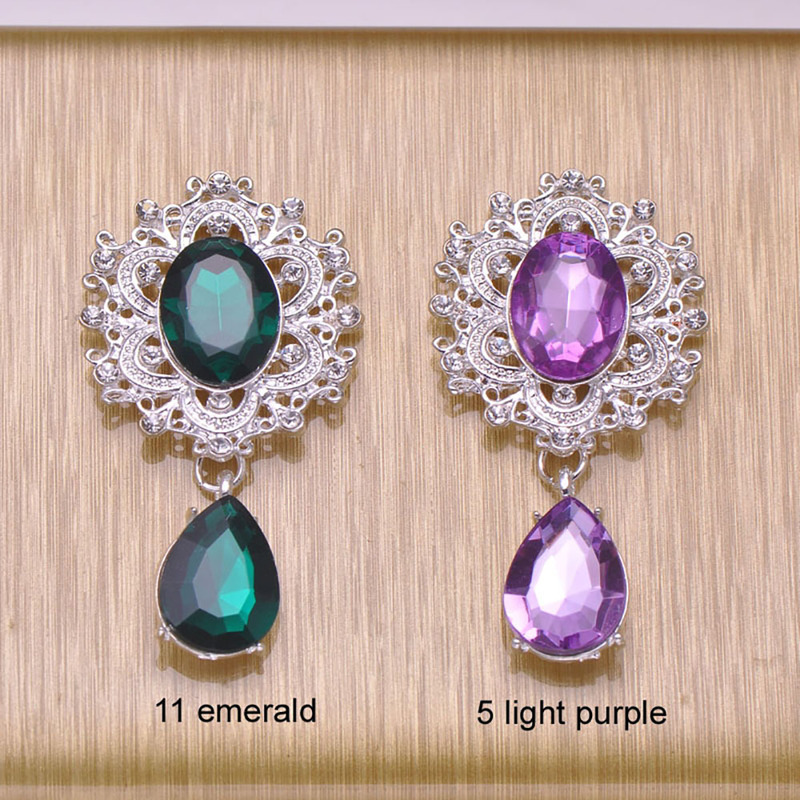 Please order at least 100 pieces per size and color.